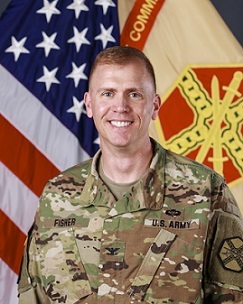 Colonel Fisher will give an update on the current state of US Army Garrison Alaska and Fort Wainwright to include population served, mission and economic impacts. He will provide information on current and future training and exercises within Army training lands. He will also discuss the mission outlook for 2019.